ABSOLUTELY NO DISAPPOINTMENTS HERE! 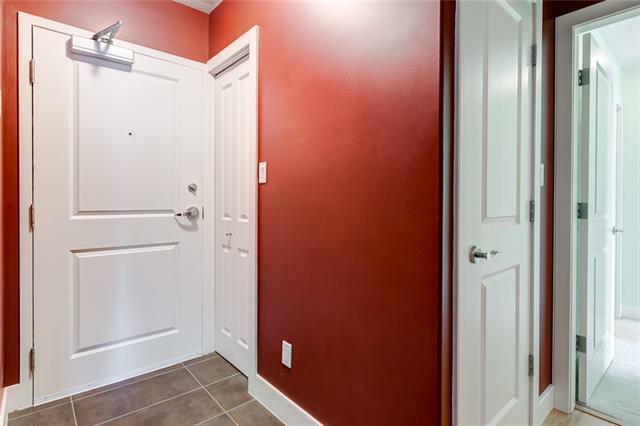 Welcome to this virtually new 2 bedroom home centrally located in desirable Spruce Cliff. 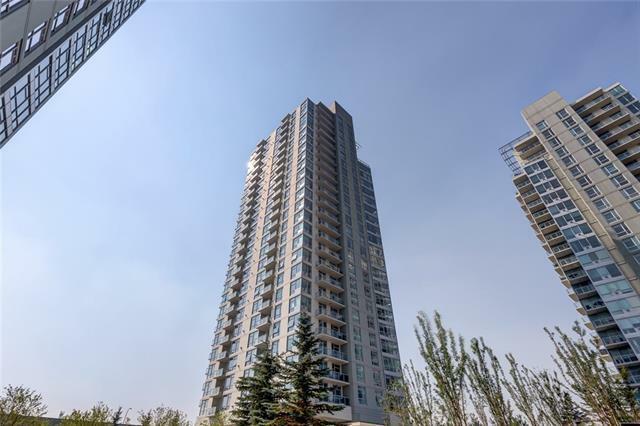 The open concept of this fully upgraded unit features a modern kitchen with upgraded appliances and granite counter tops, spacious living room area with dining area, fireplace, and a stunning southern exposure with an amazing view with a good size balcony. The master bedroom will easily accommodate a king size bed and is complimented by a walkin closet and full ensuite. The second bedroom is also a good size with easy access to the main bath. Storage will never be a concern since this unit has good size assigned storage locker. Say good bye to coin laundry with this suites full size insuite laundry. 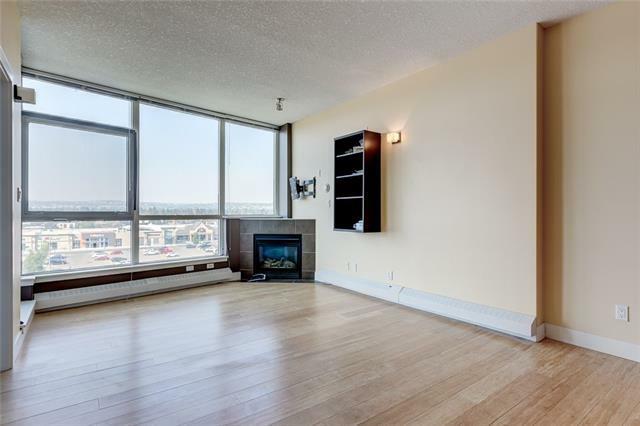 Winter will be stress free with this unit's warm & secure underground heated parking. 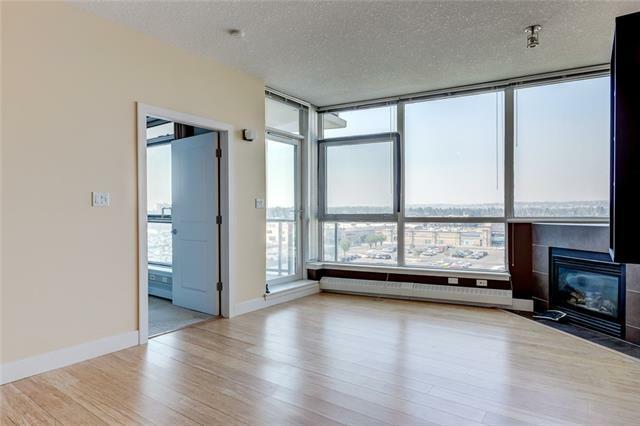 All this is bundled together in a location that is only steps away from C-Train and the shopping, and minutes away from entertainment & nightlife on 17 AV and Downtown.